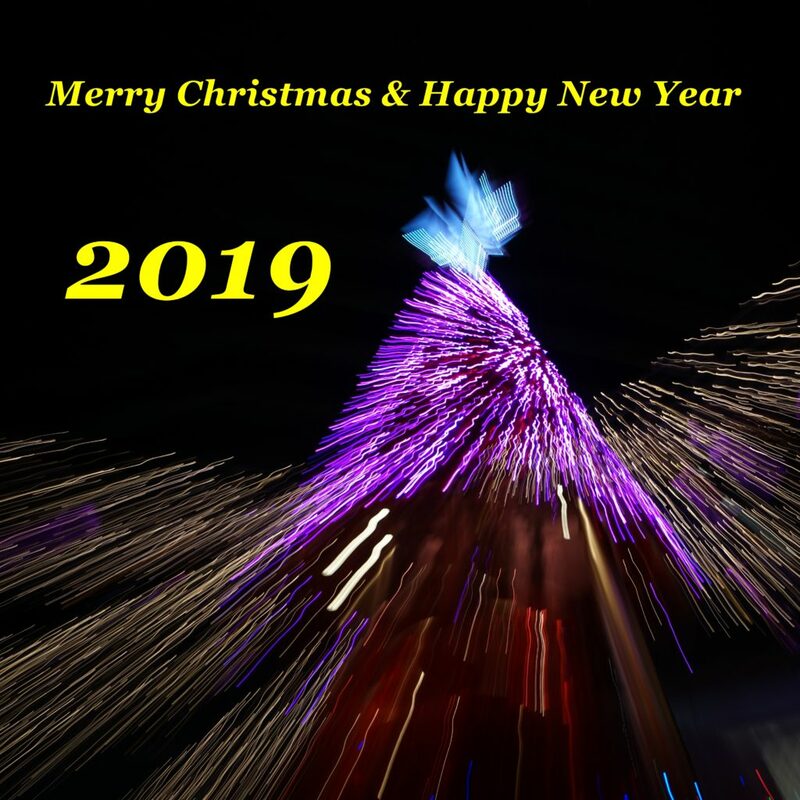 Merry Christmas & Happy New Year ! This year is a special year for me because I start this website in the beginning of this year. I hope you enjoy the art pieces and more will come next year. Thank you !